Whether the job is big or small, you can trust me to handle it all! Professional carpet cleaning services with a personal touch. Durbin's Carpet Care is a Family Owned and Operated Carpet Cleaning Business that has been keeping San Diego's Carpets clean for the last 35 years! 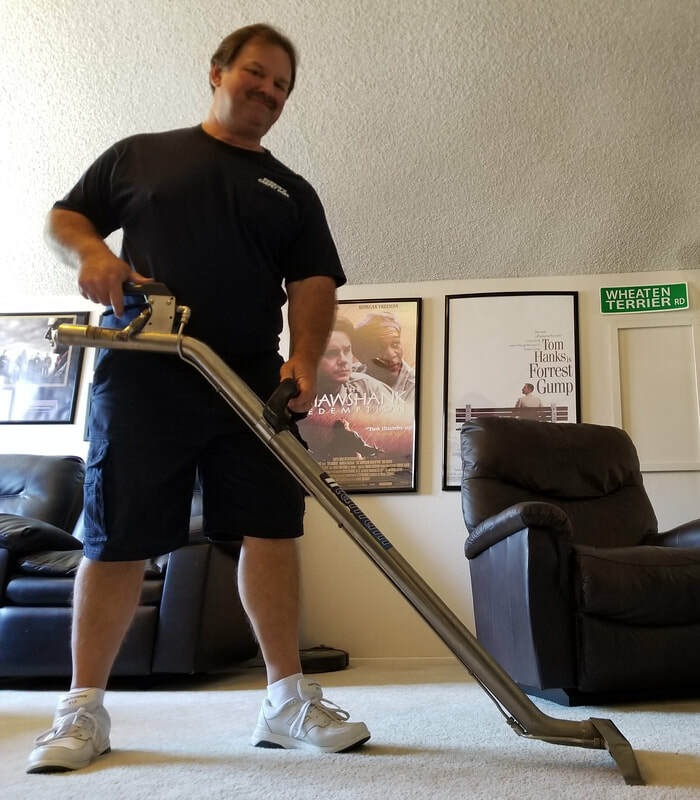 The Owner/Operator Jeff Durbin is a San Diego native that spent the first 15 years of his career working for the top two carpet cleaning businesses in San Diego. Jeff Durbin specializes in problem carpet issues like Pet Odor, Stains, and Bleach that other carpet cleaners would recommend for replacement and is upfront about pricing so there are no nasty surprises when the job is complete. To offer friendly affordable carpet cleaning backed by our guarantee that if you are not completely satisfied we will come back and do it again for FREE! 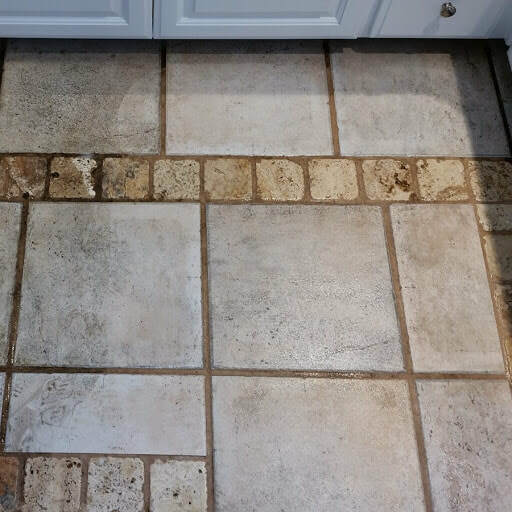 We offer a variety of cleaning services. Click the button below to learn how we can be of service to you!